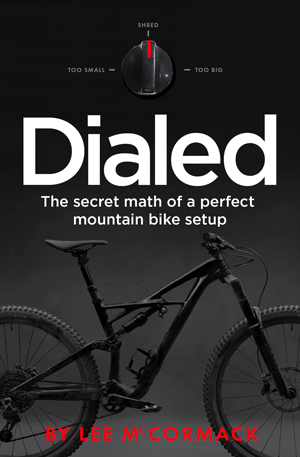 Because I am looking for a new bike I just got a copy of your book Dialed. While the RAD concept fits to my current short list I see no way to get near to the recommended RAAD numbers. My current bike is a Radon Slide 160, a light Enduro. It has a RAAD of about 55.5° and I am happily riding it for 4.5 years now. Now taking the measures of a Norco Range XL as an example would give me a perfect RAD, but the RAAD would be 53.7°. To get to an enduro RAAD of 60° I need shorten the reach from 475 to 402 mm and expand the stack from 621 to 670mm for the same RAD. Any other bike I am looking at has similar numbers. Thanks for reaching out. This is a great question, and it points to an issue a lot of riders are having. RAD is the distance between your bottom bracket and handlebars. In my experience, this is the most important measurement on your bike. 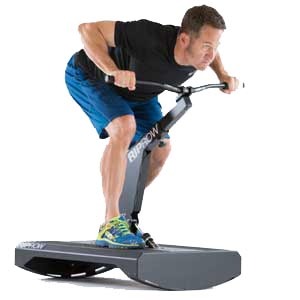 It determines your range of motion and peak pumping/pedaling power. RAAD is the angle of your RAD compared to level. This has a big effect on how you an handle your bike. XC bikes tend to have low RAADs, around 55°. Trail bikes tend to be in the 58° range. Enduro and downhill bikes tend to be in the 60°+ range. Those are rough numbers. You’ll find lots of variation. As bikes get more “enduro,” frame reaches are getting longer and longer. If your bike has a long reach, you need a short stem to create a perfect RAD, and that tends to pull the RAAD lower. For people who are less tall than you, the bike RADs are impossibly long, and the bikes never feel right. If you can make a low RAAD work, work it! This requires extra mobility and skill. Great riders can make low RAADs work very well. So-so riders feel like they’re being pulled along by the bike. 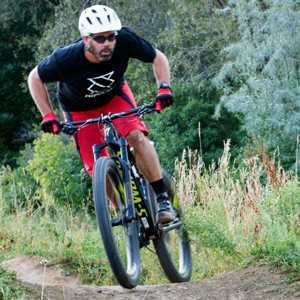 Consider a handlebar with extra setback, like the SQlab 30X. This shortens your cockpit, which lets you run a higher RAAD. Personally I also like the additional backsweep. Look at a smaller frame size. At lot of riders should consider this option. I’ve always ridden a medium. On some modern bikes I’m now a small, or even an extra small. You might consider a large instead of the XL. 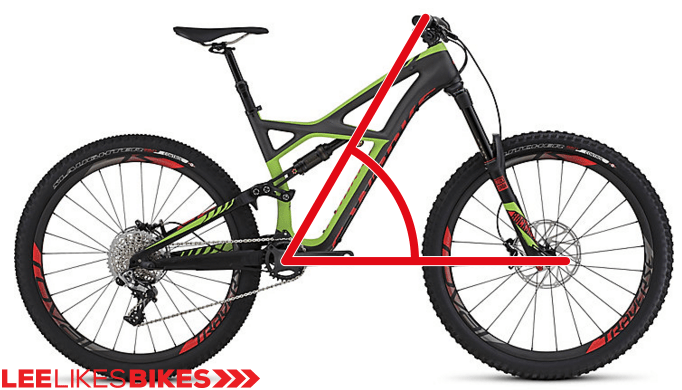 Check the frame reach guidelines in the Dialed book, and model the large frame in the rider/bike calculator. I hope this helps. Rip it up! 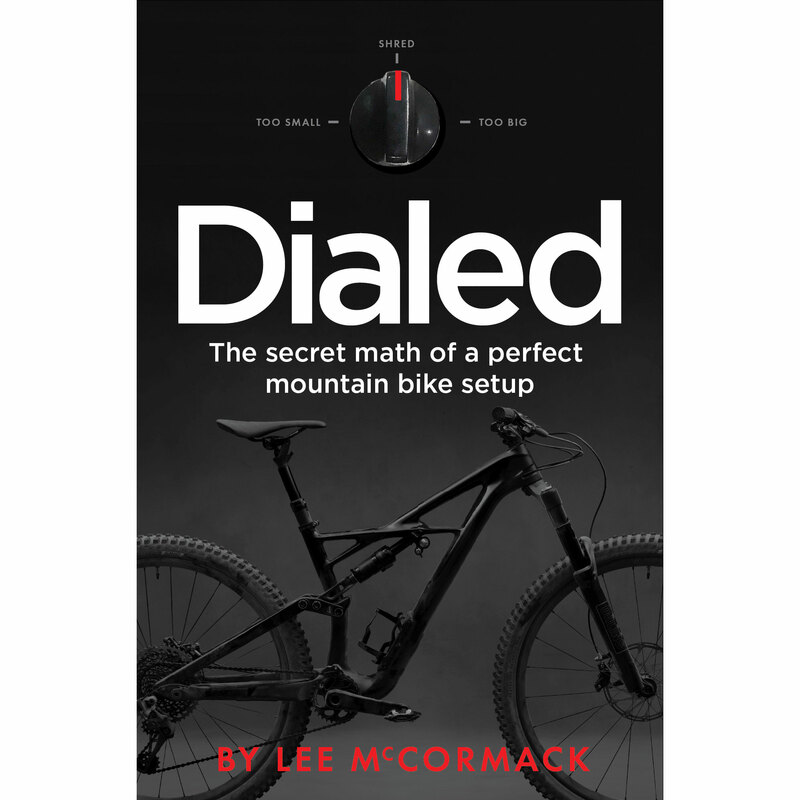 Check out the Dialed book which includes access to the online calculator. Go to the Lee Likes Bikes MTB School, where you’ll find the full setup method plus tons of skills and training lessons. since I am happy with my current bike I will be fine with these low RAADs. But apparently more people seem to like low RAADs for Enduro riding since all bikes I found are in that range. I’m not sure riders *like* low RAADs, but they are getting used to them. from what i can tell, when calculating the RAAD Christophe may not be not fully counting: headset rise, spacer rise, bar rise and most especially is not including bar rise and BAR SWEEP (both upsweep and back sweep). I have just drawn up the Range XL , and only get the near 53.7 to centre of bar clamp, with @ 10mm spacer and 0 headset included. If calculating RAAD from geometry numbers bar sweep (and stem length, spacers) must be included. Properly set in stem, bars (depending on rise, backsweep, upsweep and width) will increase RAAD by 5-7° without significantly changing RAD. I only discovered the correction required when calculating from manufacturer numbers recently while chasing a new bike. All my bikes were coming out low RAAD until i checked this. CushCore first impressions Should I be on a medium or small bike?